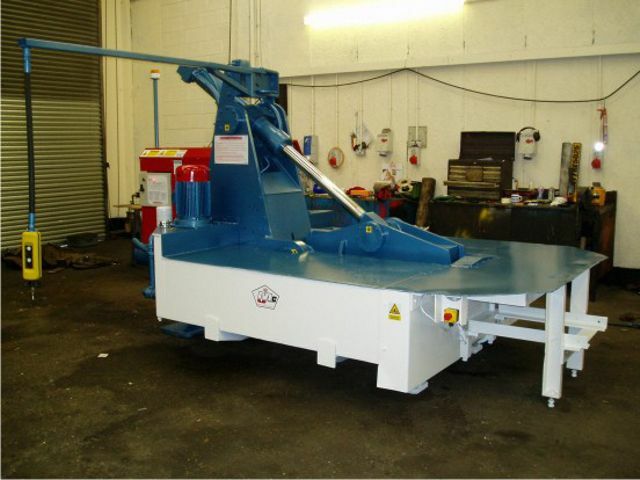 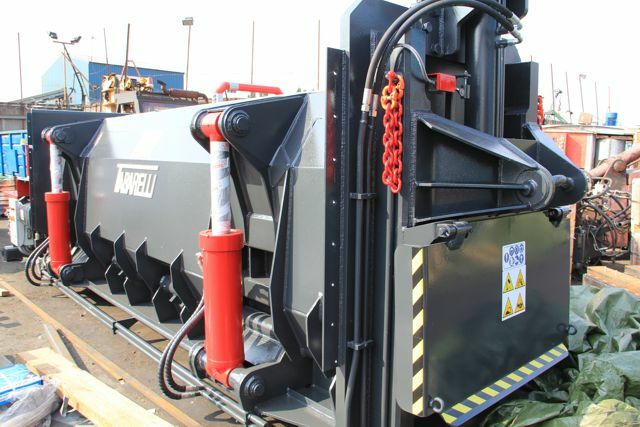 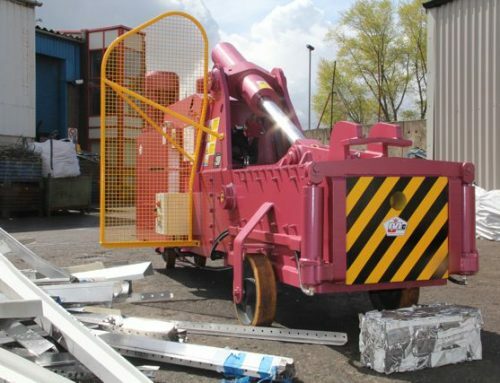 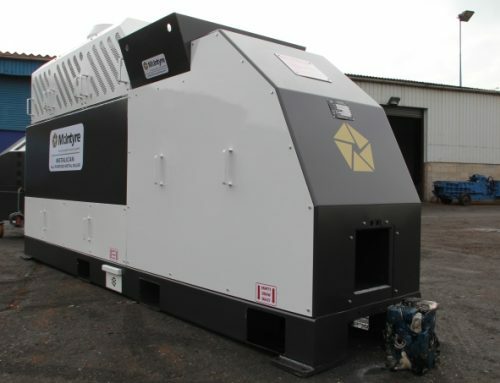 The McIntyre 5025SB is an affordable metal recycling baler built for speed and, because it is such a reliable product, it is an asset to any metal recycling business. 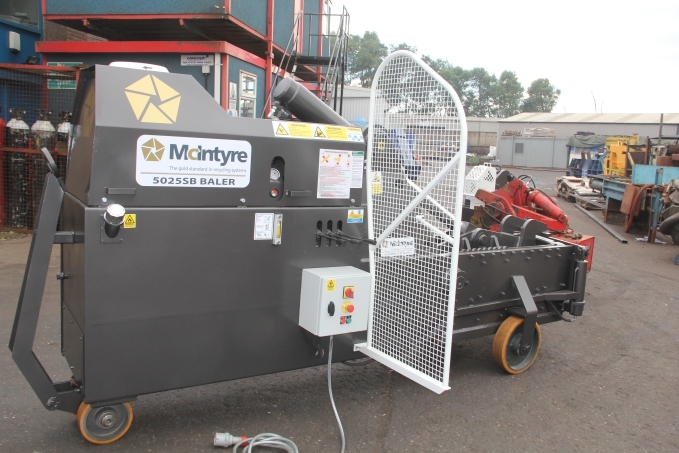 The prototype McIntyre baler was built more than 30 years ago and it is still in constant daily use. 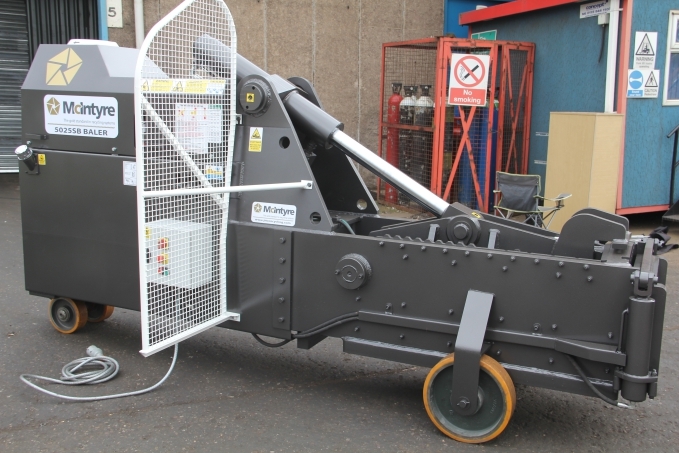 The 5025SB produces baled material to the size of 507mm (20″) x 254mm (10″) x variable measurements in little more than 30 seconds. 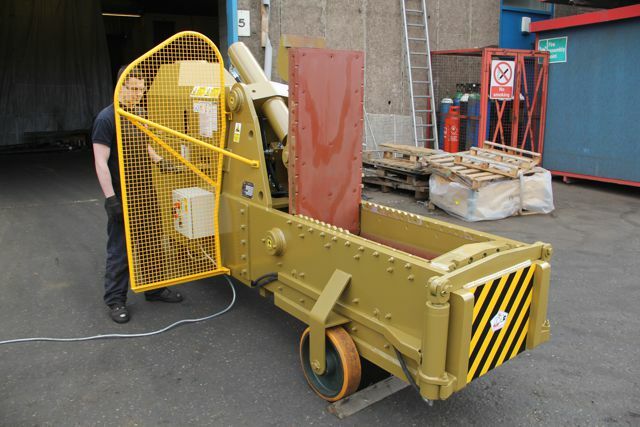 The McIntyre 5025SB metal baler features hard wear plates in the bale box, a return-line filter which reduces wear and tear on hydraulic components and a lid fail-safe mechanism to prevent accidental damage to the main ram rod. 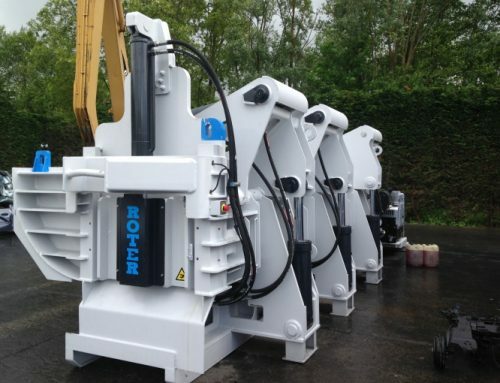 All ram rods are chrome plated to ensure maximum seal life. 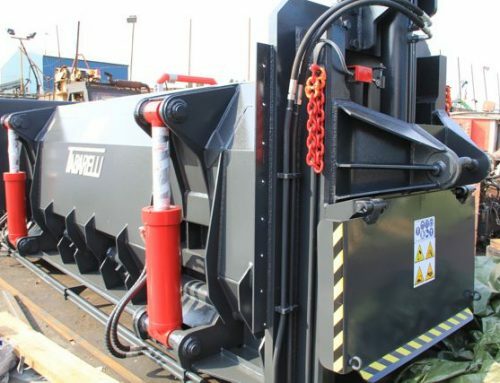 These combined features of the JMC 5025SB result in a low-cost, reliable and effective unit which cannot be matched by any other machine on the market today.